From the Sorgatron Media Creators Newsletter List for October 14, 2016. You can Subscribe to it here or read the archive. Last week, we talked about how one company was using Facebook Live around an event to create some engagement and serve their customers. This week, I wanted to talk a little about considering the platform over YouTube Live. When YouTube Live became available to the masses, it was a chance for all of us to tap into YouTube’s crazy massive audience directly. But then Facebook did video. When video came to the blue brand, it was clear using it to post your videos gave you a little bit of a boost, since Facebook wanted everyone to see more videos. We’ve seen an exponential growth in Wrestling Mayhem Show’s likes and views since starting the strategy. Facebook Live is seeing the same trend. Right now, if you use systems like OBS or Wirecast, you can tap into Facebook for live content just as easily (ok, you may want to learn what a stream key if you haven’t yet). 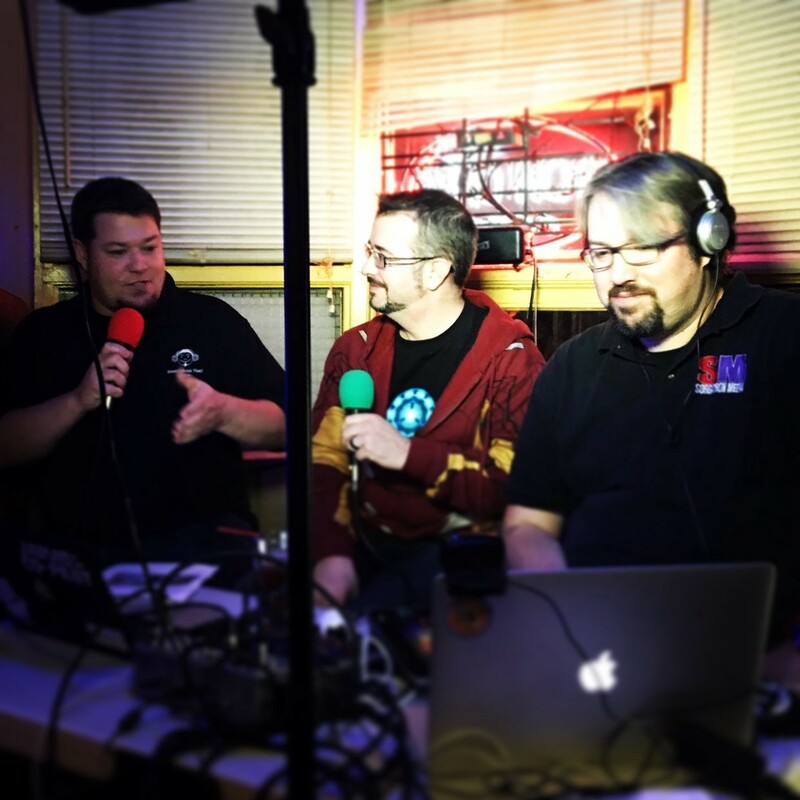 In recent weeks, we’ve moved our Wrestling Mayhem Show and AwesomeCast live streams over. The untreated, lower resolution streams of our raw interviews with pro wrestler Britt Baker or WMS episode with announcer Burt LeGrande are now trending higher than their fully edited and cleaned counterparts. This won’t last. Something else will be not he crest of Facebook’s new feature wave you’ll have to take advantage of, but maybe it’s time to give the Facebook Live a spin and see how far it goes. Talk wrestling, tech, comics. Video Producer and Creative Media via @sorgatronmedia (need any help?) ~ New follower? Whats your fave cereal?